Thrift Inspiration, doing it Gucci and Etro's way! Layering is a key trend for Autumn and what better way to do it than with a gilet (or if you prefer to call it a vest or waistcoat). They are the perfect combination with a folksy dress, jeans and top or a lovely floaty skirt. 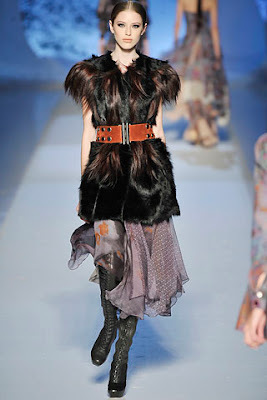 My favourites are from Gucci, Etro and Joseph, although most designers and high street stores have them this A/W 08. They also come in different textures, materials and styles-sheepskin, wool and fur being the most in trend at the moment. I found this lovely handknitted gilet at the St Francis Hospice a few weeks ago for only £2.50. I love the trimming, it is very soft and fluffy!! 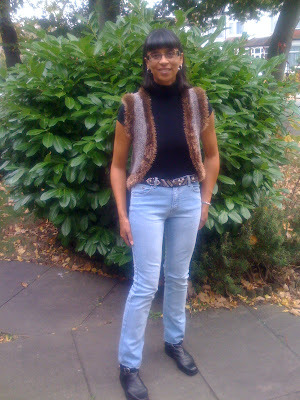 Etros gilets are great too-I love the look above best, as it works well with jeans. Not sure if the one below is real fur, so although I like the style I most probably wouldn't wear it for that reason alone. Will you channel the gilet look this autumn-go for it!! Ah good call - there are some quie nasty ones on the high street and I like your choice and look! Snuggly layering pieces are great for winter - I'm sure you'll get lots of wear from your little vest! How cool! Great time of year for it too. Thanks for the comment. I guess with Eric..its the matter of him letting Ellie help him. Fur vest are real hot this season, not sure it I want to go there myself though. I think I prefer a stole or capelet or something. But those are cute!! Hi kate-thanks so much, yes I prefer a chunky knit version myself. Hi skye-thanks for your lovely comment!! Hi ellies eric-thanks my dear!! Hi budget chic-thanks for your lovely comment, I'm sure this one will keep me cosy! Hi wendy-always so lovely, thanks a lot!! Love this look! I have a shaggy gilet from Boden a few years back that I'll be hauling out soon. These photos are great inspiration, though - never would've thought to belt it! Hi sal-yes, it seems that the belted look for gilets is bang on trend this autumn-go for it!! i like how you layer short fur vest. very stylish. 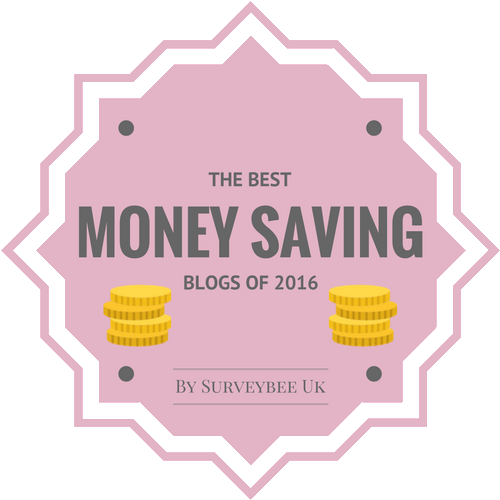 Hi savvy-thanks for a lovely comment my dear! love the colors of your vest! 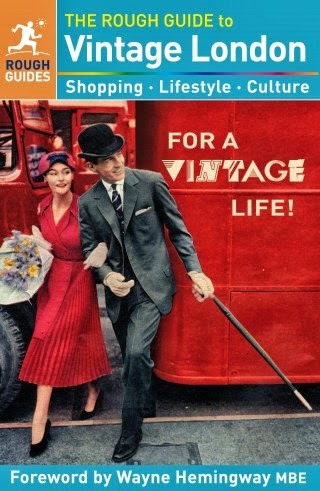 Hi fashion herald-thanks so much!! Hi p-thanks so much my dear! 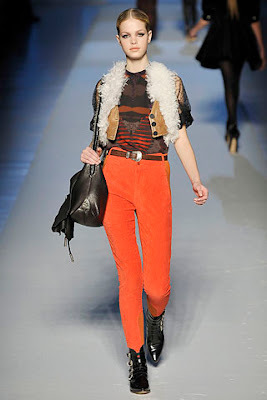 I really like the etro gilet with the orange jeans. I've never tried Gilets but may just give them a go when I find the perfect one! Your one is such a bargainous find! could you please stop finding all these perfect items whilst thrifting?! I love fur and denim vests. What a great find. Oooo... I really want one! I have that etro pic in my inspiration folder. I love your interpretation too! And 2.50?! That's incredible! Great find. I really like the Guccie runway photo. Hi winnie-thanks for your lovely comment, I love this Etro look too! Hi fashion dreamer-yes, i so agree! Hi ren-yes, a great way to keep cosy too! Hi Dana-LOL, thanks for your great comment! Hi lenya-thanks so much my dear!! Hi asiancajuns-thanks girls for your lovely comment-I love this Etro style too! Hi jess-good luck with your CDG hunt on Ebay!! Love the vest, definitely a key item for autumn, unfortunately its spring down here in Australia, so i'm very envious that you guys get to wear the awesome autumn/winter trends! Your gilet is perfect and looks like it will work with layers. Btw, 1st pair of boots will be posted up, later today! :) Watch out for it. You wear the fur vest really well! mmm fur vests, love 'em! You look great in this. Hi madame dior-thanks so much, it is fun to cosy up in woollies!! Hi imelda-thanks for your lovely comment!! Hi fashion chalet-thanks my dear, I'll look in later! Hi always in style and emma-thanks gals!! Hi yiqin-always lovely, thanks a lot! Hi nadine-thanks for your lovely comment! Hi s-thanks for stopping by with your lovely comment! I love your style. I´ve been in Mallorca last week and found a charity shop where I bought several things for a excellent price. I remenbered you!!! Hi tupersonalshoperviajero-Hi there my dear!! I've fond memories of Mallorca, I've been a few times, but not recently!I'll be over to checkout your bargains! Love your new vest, sooo cool! Hi Silje-thanks a lot my dear!! Yummy find my dear. That will go nicely with all your ossies and Im liking it on you with those jeans dear. Hi marian-a great idea, thanks so much my dear! !